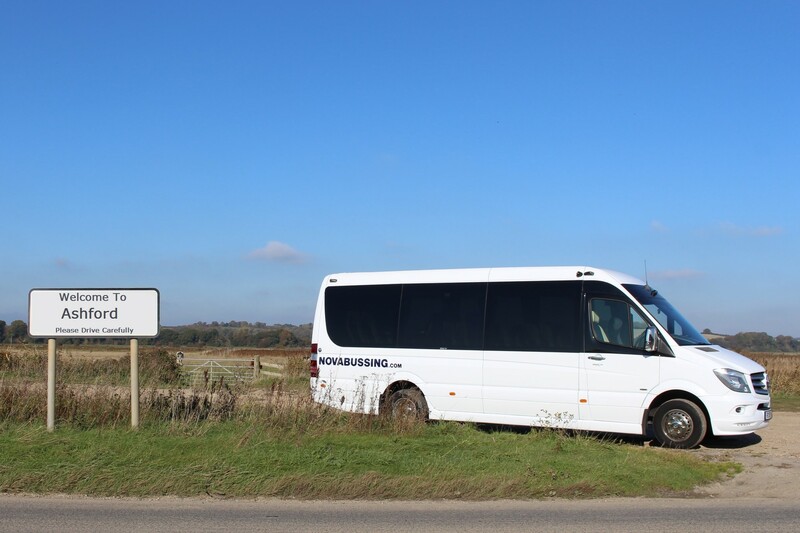 Minibus & Coach hire in Ashford and the surrounding area. With the high speed train from Ashford International station getting into central London in under 40 mins, it is a popular location for people needing transport to and from Ashford. You can also take the Eurostar from Ashford and be in Paris In just under 2 hours.